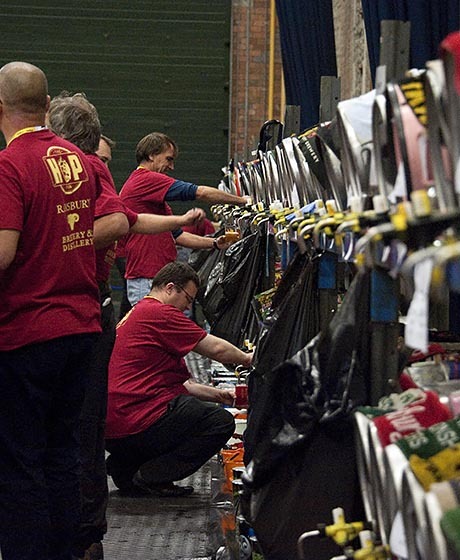 Front Page > Whats On > Pulling Them In! 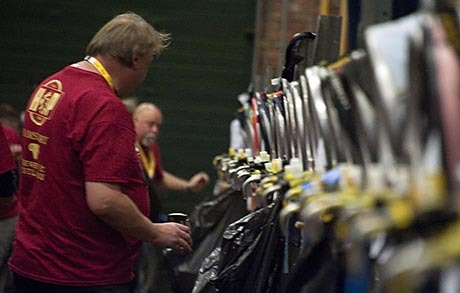 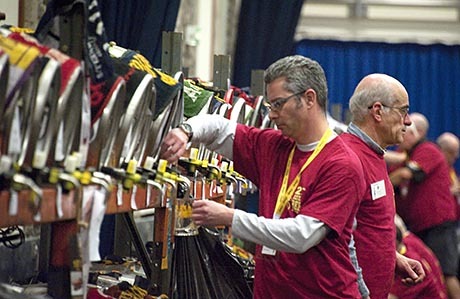 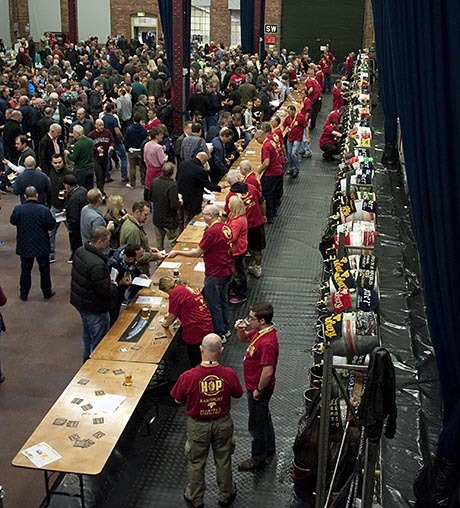 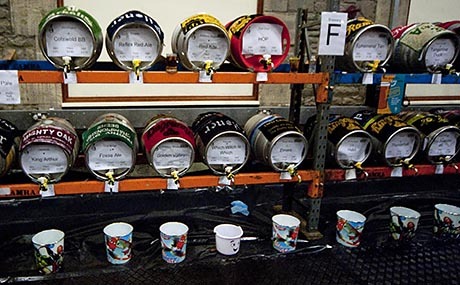 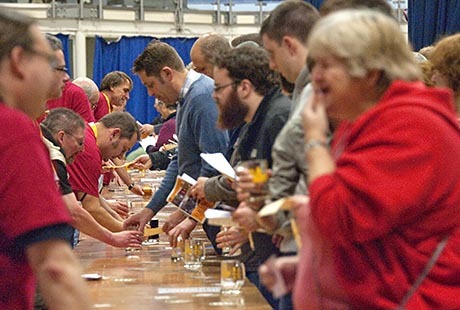 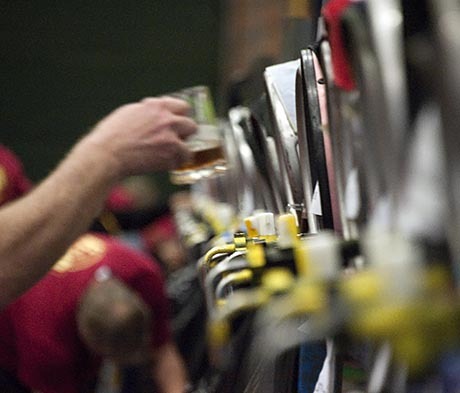 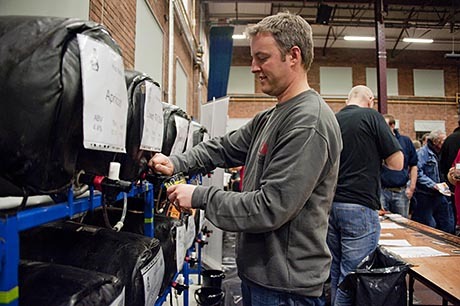 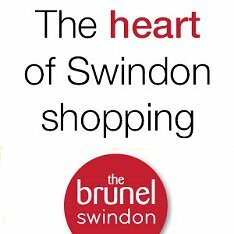 It was another hugely successful CAMRA beer festival in Swindon over the weekend. 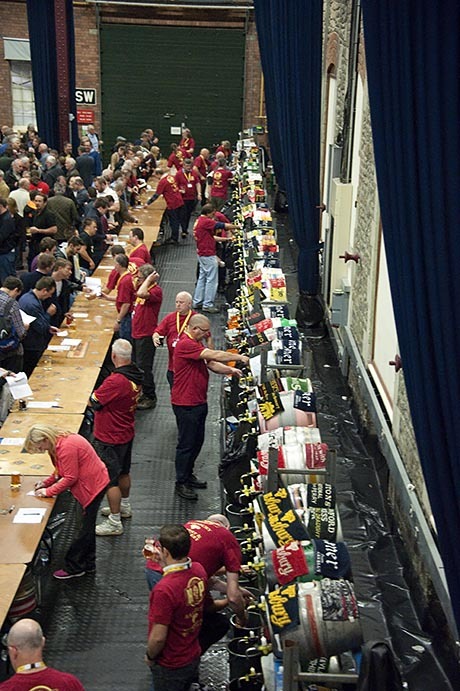 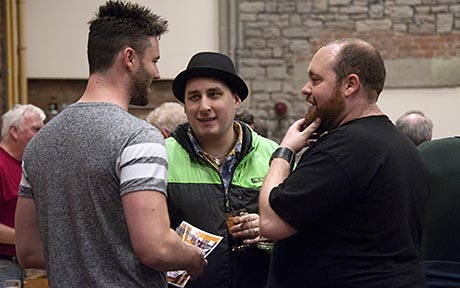 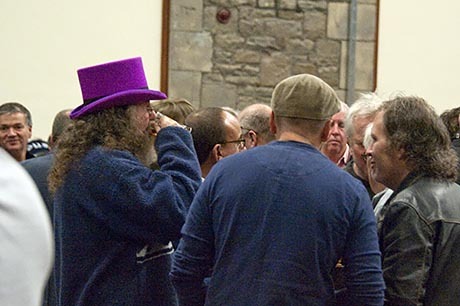 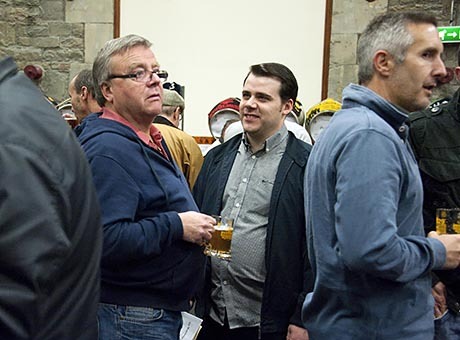 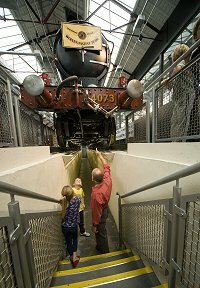 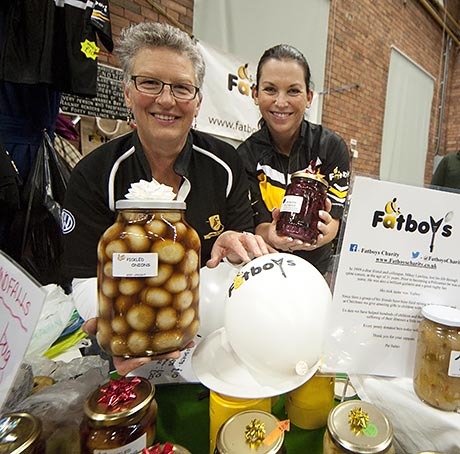 More than 3,000 people flocked to STEAM Museum over the course of the 3-day event, all hoping to sample some of the very best real ales, ciders and perries. 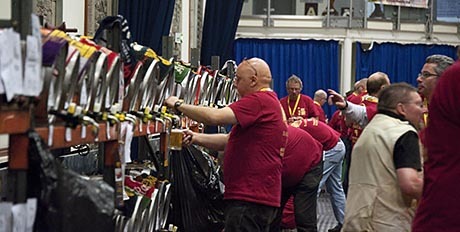 And with over 130 to choose from - there really was something for everyone! 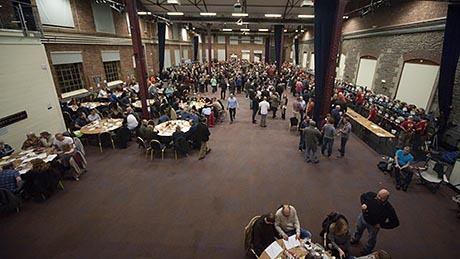 You can view a few pictures below. 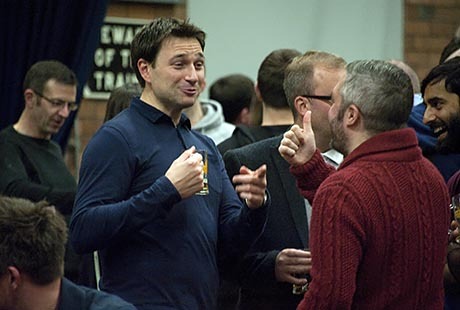 Our thanks to Richard Wintle from Calyx Picture Agency for sending these over.